The investigation of the murder of a video-game designer reveals the wealth he accumulated during his career, which makes a suspect out of everyone who was in his inner circle. 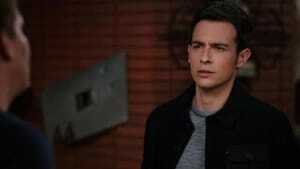 Meanwhile, "squintern" Jessica sheds light on an educational opportunity; and Brennan and Booth discuss Christine's future. Brennan runs into a publishing rival. Wendell hears back from his diagnosis. 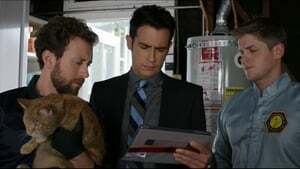 The team members investigate a murder when remains are found in a convention's stairwell. The case of a maid's death turns out to be a bigger case than originally thought. Tensions are rising between Cam and Brennan. The team investigate a billion dollar hedge fund company when severely damaged remains from human's are found under a merry go round. Paying homage to Alfred Hitchcock in an episode that reimagines the Jeffersonian and FBI teams in 1950s Hollywood. 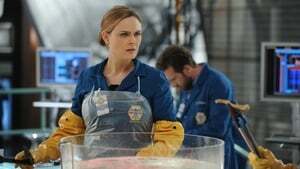 Brennan plays an LAPD detective who's battling sexism on the force, and Booth is a notorious jewel thief who is far more than he seems to be. 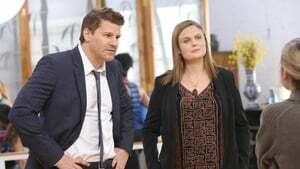 When Booth is framed for the murder of a rich socialite, he and Brennan team up to clear his name and find the true identity of the murderer. A well-known cookie jar collector's body is found on a riverbank. 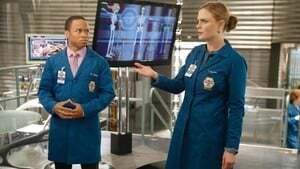 When the Jeffersonian team discovers remains of a victim, and elements of the crime scene point to a possible protege of serial killer Christopher Pelant, they must revisit their prior work on Pelant while tracing new clues that will hopefully lead them to the copycat killer. 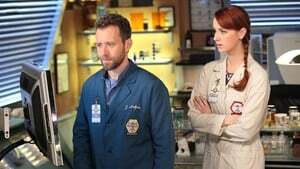 Meanwhile, Angela is skeptical about her and Hodgins decision to move to Paris and Brennan and Booth contemplate options outside of the Jeffersonian and FBI.